Helen Keller said it best: “Life is either a grand adventure or it’s nothing.” What’s an adventure? People always think that means jumping out of airplanes or riding a motorcycle across the country (been there, done that.) The truth is, creating adventure is about exploring unknown territory and doing something you think you cannot do. Feeling butterflies in your tummy and doing it anyway. Sister Anne Marilyn Tyler is an adventure creator. And you can create adventure at any age. Take my dear friend, Sister Anne Marilyn Tyler. 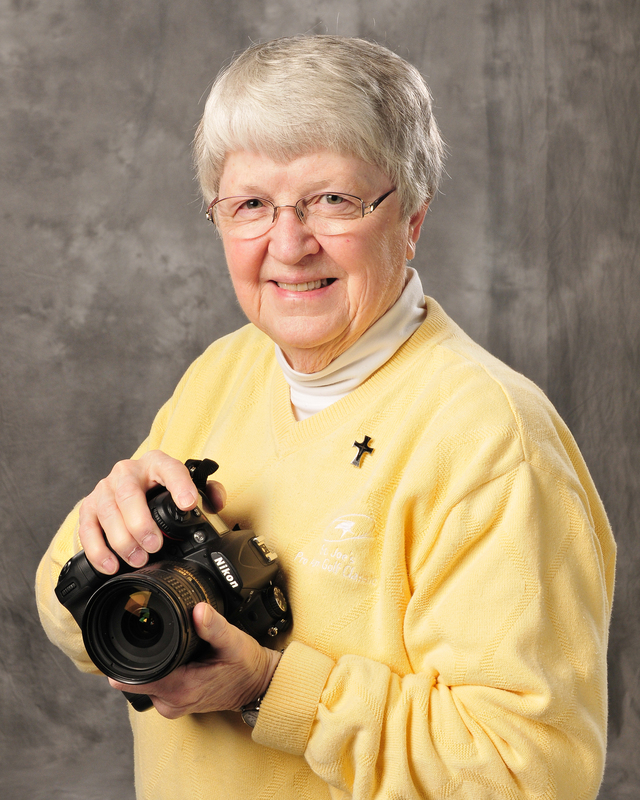 How do you suppose this spunky 71-year-old photographer from St. Joseph Mercy Ann Arbor plans to celebrate her 50th year as a religious sister? 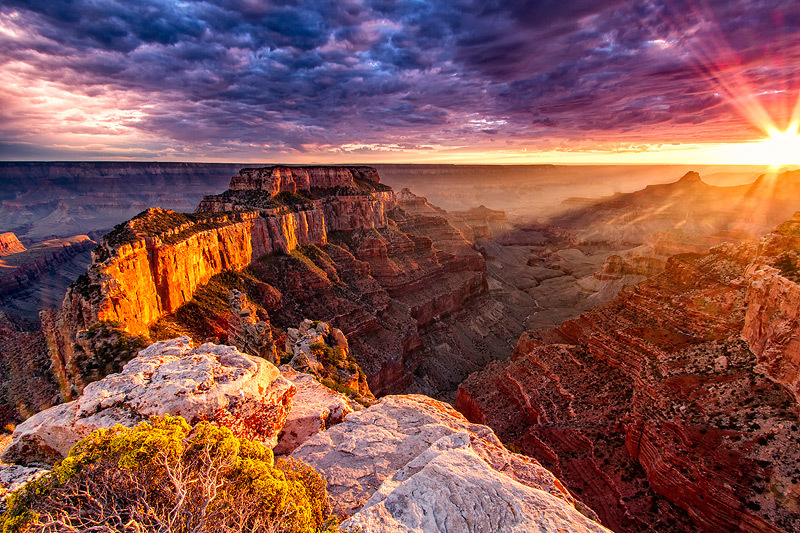 She’s fulfilling a lifelong dream by visiting the Grand Canyon to spend the night at its base under the starry night sky and attempt to capture a piece of its glory on film. Now that’s the mindset of an adventurer. So every morning, from the moment I wake up, I try to ooze a little more magic into life. I try to figure out how to make even the most mundane chore or event extraordinary. If I need a manicure, I go to the manicurist who sings. (Yes, Quarter the Singing Manicurist in Commerce Township.) Rather than grazing on Facebook, once a month I make an actual phone call to someone I haven’t spoken to in 30 years. When I turned 50, I surprised family and friends by turning my birthday party into a surprise wedding! If you’re bored with your life, if you want it to be different than it is, if you want your body or your health to improve, if you want to recreate your career or jump-start a relationship, you need to venture into unknown territory. Change your routine, drive a different way to work, do things differently. It’s where I live each and every day. Every single day I try new exercises, new yoga poses, meet new people, or choose an exotic fruit or vegetable in the produce section to see how it tastes. The choice is simple, either give up on adventure and resign yourself to living your life exactly as it’s been – or, make adventure a part of your every day life. I’m even turning this article into an adventure. 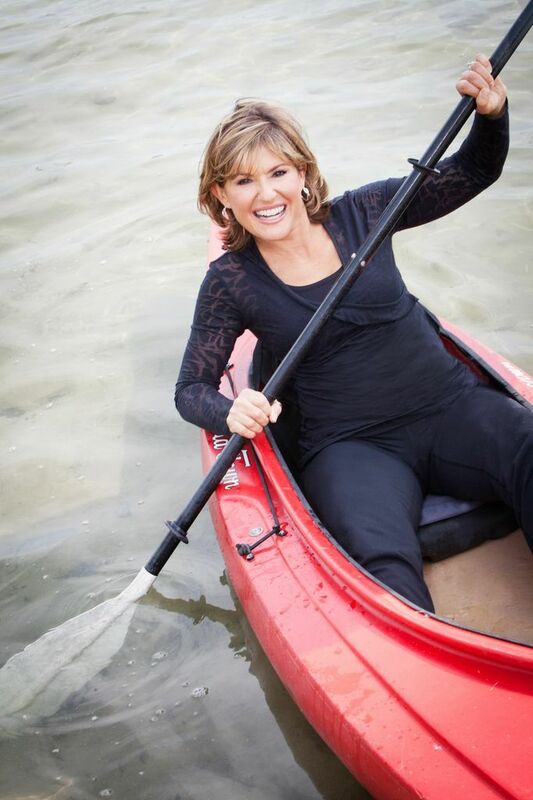 In every monthly edition of Discover Remarkable, I’m going to share ways to make life healthier but also more adventurous. It may be taking a belly dancing class, learning to cook healthy and exotic meals, or perhaps something as simple as experiencing a magnificent sunrise, or just doing the same old thing a little differently. The whole idea is to peel yourself out of your comfort zone, break that routine. It’s so easy to get stuck doing things the same way. Living an adventure-filled life means learning to avoid the ruts. We have to look at life with wonder and be open to limitless possibilities. The secret is to be a tourist in your own town. There are so many adventures right in front of you. Just be willing to try. I know someone out there is still asking, “But Lila, do I have to be as nuts as you and climb the Grand Canyon or swim the Straits of Mackinac?” No! Just be willing to move out of your comfort zone. And if it makes you nervous… good. When it’s over, you’ll have such a sense of accomplishment. Feel the fear and do it anyway. Go ahead. If you look for adventure, you’ll find it. Walk right to the edge and leap into the unknown. If that gives you butterflies… learn to love the butterflies because they know how to fly. 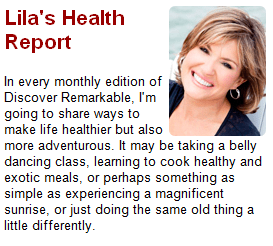 Subscribe to Discover Remarkable to receive more Lila’s Good Health columns.